Dan Kennedy hosting The Moth GrandSLAM in Williamsburg last week. Shot for The Moth. 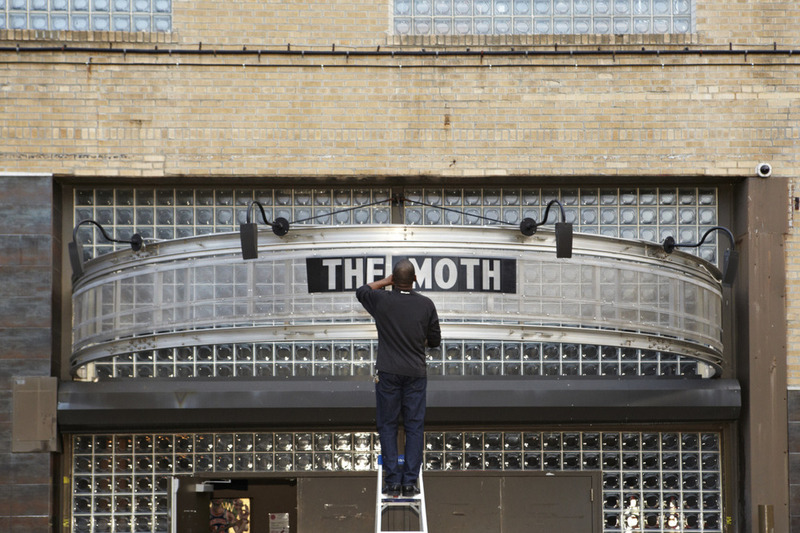 The last Moth GRANDslam I shot @ Wburg Music Hall.